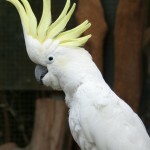 Welcome to Cockatoo-Info.com, the free online book about a cockatoo as your pet. 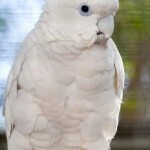 Here you will be able to find all information you need to consider owning a pet cockatoo. 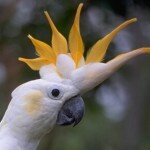 Please take a look around through our menu on top. 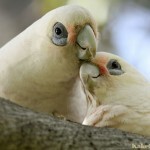 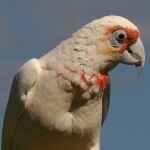 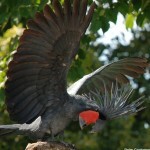 All topics considering cockatoos can be found on this website. 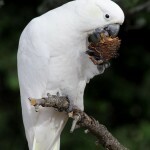 This free guide can help you learn more about the different species of cockatoo that are currently kept as pets. 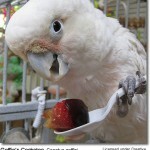 You can also learn more about what you will have to do to keep a pet cockatoo happy and healthy. 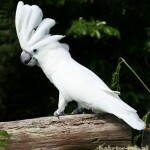 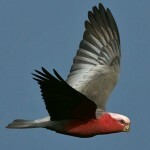 On top of that we will give you some guidelines about how to decide which cockatoo is best suited for you; e.g. 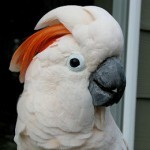 what age and which species will fit your wishes for a pet. 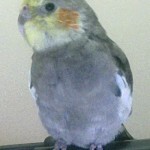 We cannot help you find a breeder or seller, but we will tell you which criteria you should keep in mind when picking a seller. 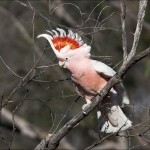 Click on the image to read more about that species of cockatoo.